Five of the most successful formation in football are portrayed in this book to place your team in the best position for success. The alignment of the Wide Receivers should be tailored to your league appropriately. 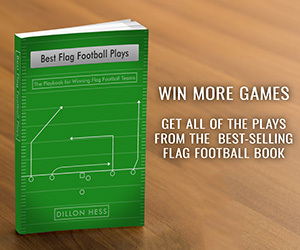 For the purpose of this book, many of the formations have been standardized to place all the Wide Receivers directly on the line of scrimmage. Different leagues will have different rules and regulations for proper alignment. For example, a standard 7 on 7 league will typically require at least 3 players to be on the line of scrimmage, and up to 4 players can be behind that line of Scrimmage. 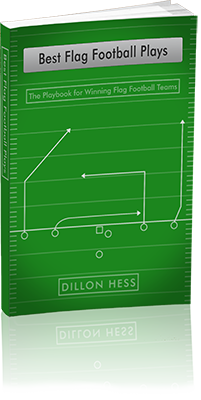 For the sake of simplicity, this book has standardized the formations with most players located directly on the line of scrimmage. However, the plays and routes will remain the same regardless of if rules force certain players to be on the line of scrimmage or one step off of the line of scrimmage.